Pens & Quilt Marking Supplies - StitchintheDitch.com Canada! but important to remember, there’s not one marking tool that will handle every job. The right marking tool for the right job can make all the difference! We are continually researching and adding products that make the quilting journey easier for everyone. Sewline Products New 2016 are extremely popular. Use hard lead (0.5mm) and mark lightly so that stitching or quilting will cover it. 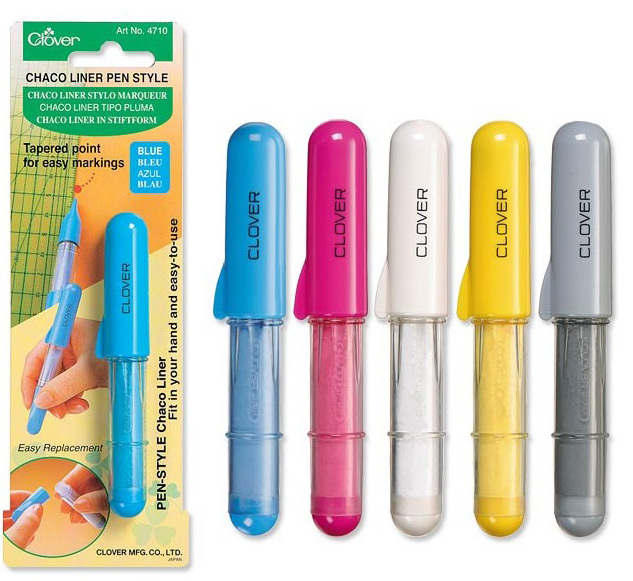 Wash-out pen, pencil or graphite marker: These markers maintain a point and are easy to see. Refer to the manufacturer's instructions to remove the markings and test them first on the fabric scraps to make sure the marks will wash out. Note: Humidity may make the marks disappear, and applying heat to them may make them permanent. This ink-less and chalk-less tool looks like a plastic butter knife. Press the edge along your fabric to create a temporary crease, which will stay visible until you wash or press. 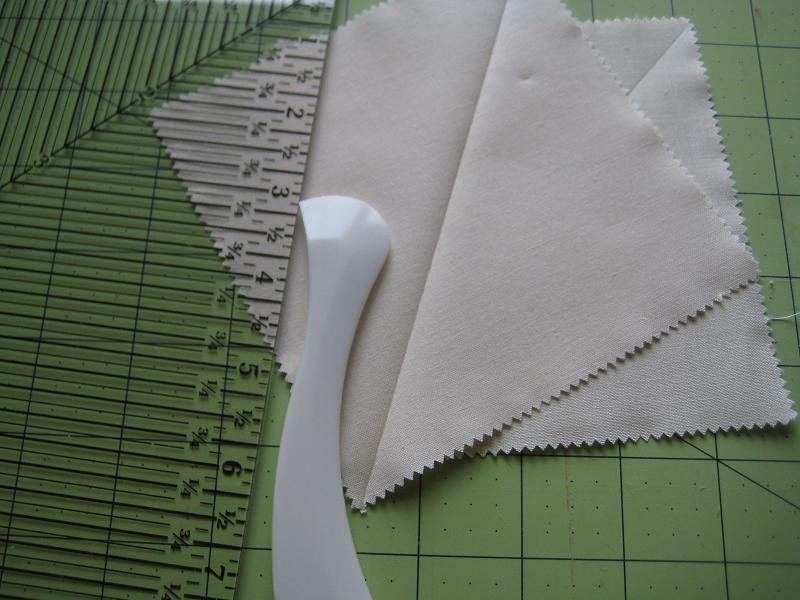 Used with a ruler, it will allow you to make long straight lines for quilting.